Welcome to Mimi’s Nail Salon & Training Academy. As you browse the site you can learn more about who works here, see pictures of the salon, look at pictures of nails created here and even see how you can become a Nail Technician! Appointments recommended but not always necessary. We offer high quality nail training courses in Cheshire at our well equipped salon in Crewe. 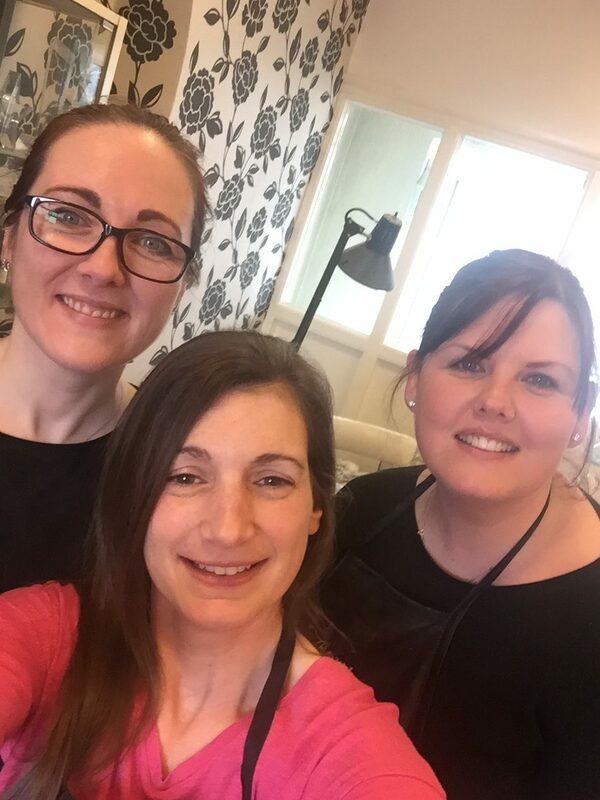 as well as nail courses at Mimi’s in Crewe, Claire Woodcock, international Master Artist Educator can visit your salon to conduct in-salon training in any area of nail training you require from basic manicure training to acrylic or gel courses and even competition training! Browse our nail courses section or if you can’t find what you’re looking for, give the salon a call to let us help you find the perfect nail course for you. We pride ourselves on excellent quality nail care therefore all our technicians are trained to a high standard and are fully insured. We proudly display our certificates in the salon for you to see! Our reputation is built on providing a friendly, professional and affordable service using only the best products and giving sound advice to keep your natural nails healthy and strong whether you opt for a manicure, gel polish or nail extensions. As well as nail care, all your beauty and well-being needs can be met under one roof with the other businesses at Gerrard House, North Street; Mark T Hair Design, Nikki at Beauty Above (Beauty Therapy) and Tania at Embrace (Sports Massage and Holistic Therapy). Please see our Other Services section for links and more information. The Mimi's nail team in our beautiful salon.